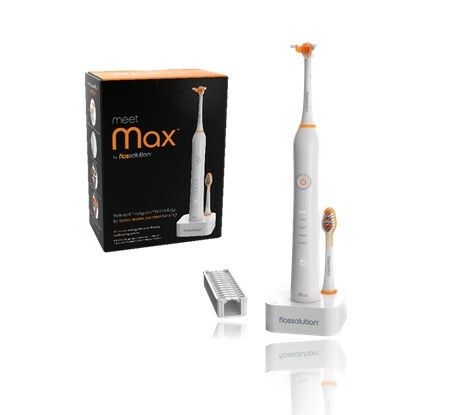 Why settle for just a sonic powered toothbrush when you can enjoy the benefits of both sonic brushing and sonic flossing with one device? 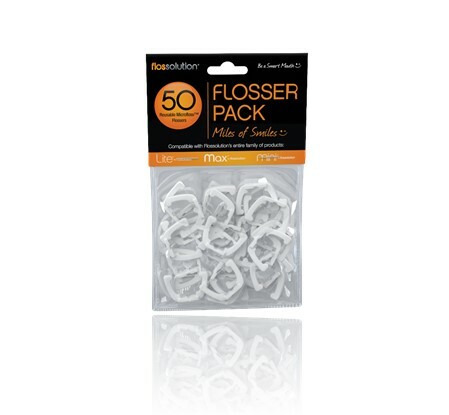 Flossolution is a breakthrough, patented system designed to make both flossing and brushing easy, fast and painless. 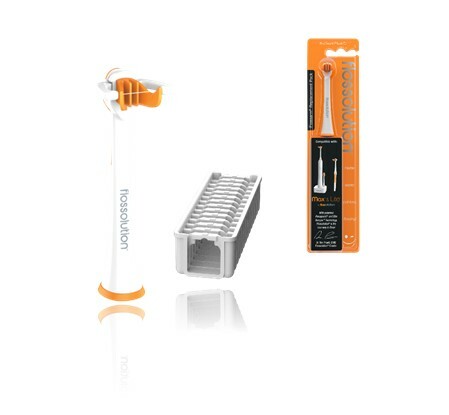 With the included Brusharm attachment, Flossolution products provide a complete solution for cleaning 100% of your tooth surfaces. 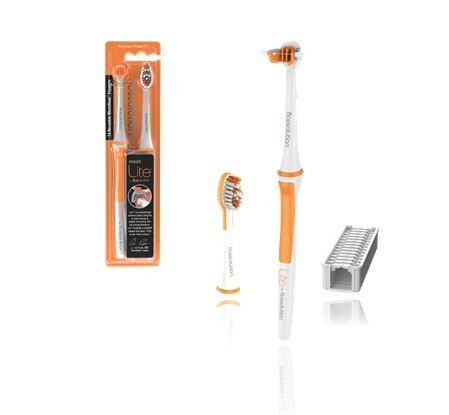 Why settle for just a sonic powered toothbrush when you can enjoy the benefits of both sonic brushing and sonic flossing? 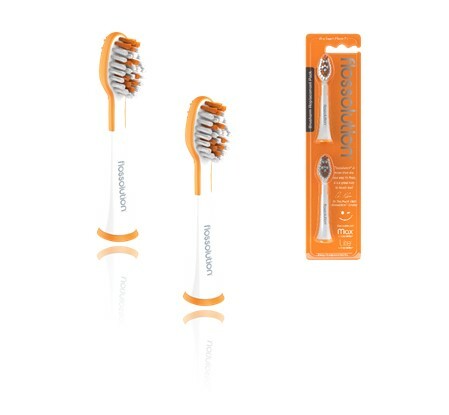 Flossolution is a breakthrough, patented system that provides a Whole Tooth clean and makes both flossing and brushing easy, fast and painless. 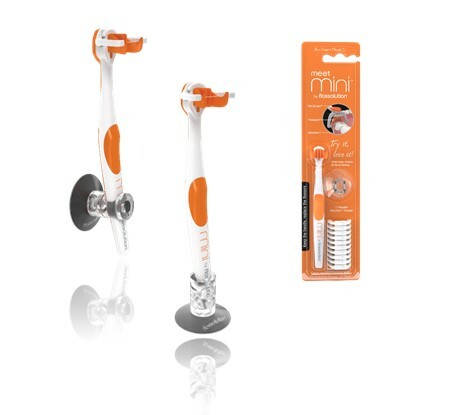 With the included Brusharm attachment, Flossolution products provide a complete solution for cleaning 100% of your tooth surfaces.